Is Klout a Necessary Evil? The buzzwords of our Social Media landscapes are engagement, relationships and the ubiquitous “online influence” as an ever increasing army of brands begin falling over themselves to take advantage of the powerful data behind these buzzwords but how can it be measured? 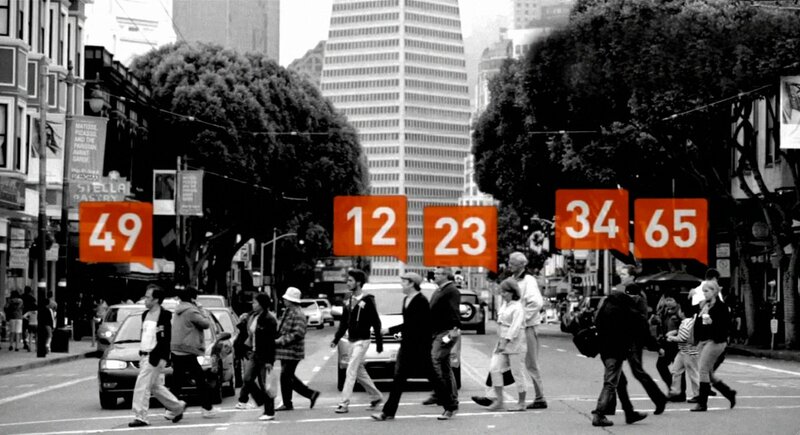 A few years ago Klout stepped forward to become the “standard of influence” and uses social media analytics to rank its users according to online social influence via the much maligned “Klout Score” which is a numerical value between 1 and 100. However, a score that is calculated by an algorithm that is top secret, but worryingly revealed that Justin Bieber is more influential than the president of the United States quickly tainted the project. Some brands have admitted that one of the key benefits of knowing how influential someone is online, is that it can help greatly when a customer tweets a complaint or praise, as this can determine how much attention they should give the user, which ultimately goes against everything people working in social media believe in. Delivering some sort of two tiered customer service where only the voices of online influencers are heard, will never be an acceptable Social Media strategy but understanding how much power and reach some users have is also essential to managing certain situations or reputations. The reality of course, is that our lives are dominated by numbers, the house that we live in has a post code that determines our insurance premiums. We are also judged by unique digits on passports and even a credit rating, so maybe a number against our online profile is only to be expected. Matt Thomson, Klout’s VP of platform, said in an article for Wired that a number of major companies—airlines, big-box retailers, hospitality brands—are discussing how best to use Klout scores. Soon, he predicted, people with formidable Klout will board planes earlier, get free access to VIP airport lounges, stay in better hotel rooms, and receive deep discounts from retail stores and flash-sale outlets. We say to brands that these are the people they should pay attention to most, How they want to do it is up to them. My fear is that sites such as Klout actually encourage loud self-promoters, who will do anything and say anything to crowd please and censor their real personality in order to gain likes and shares with no soul or meaning that ultimately ends with online white noise with everyone sharing the same material to gain internet points. For the last few years, I have wrestled with my conscience with the concept of Klout and my opinion has changed on numerous occasions since its launch because certain aspects encouraged the worst aspect of human behaviour. Sometimes Klout seemed to unleash the narcissistic arrogant snob in people, where they would judge a person by a social score to determine if someone was deemed worthy of a reply or any form of interaction. However if used correctly as a guide to focus on engagement, building relationships and producing actual results it has the potential to be an incredibly useful tool. Love or hate Klout and what it stands for, there is no denying that companies with large marketing budgets and customers to please, simply require some form of metric to measure and determine the importance of online influence, but I don’t think we are quite there yet. Now that Social customer service company Lithium Technologies has acquired Klout for almost $200 million, I suspect that this service will continue to evolve and hopefully improve, but my one wish is that companies accept the fact that most interesting and engaging characters that we meet online are not selling anything and have no hidden agenda. We all understand the requirements to provide ROI, but after speaking with so many people working in social media, most agree that they love the fact that it’s a chameleon for marketers. There is one road to success that offers no short-cuts and simply involves engaging your audience with a two-way stream of communication. The growing importance of influence ratings is undeniable, but I sincerely hope this does not get abused and take us all a step backwards by concentrating on numbers rather than building relationships. Instead of bombarding followers with dialogue, we can continue to concentrate on listening and reciprocating, with a conversation flow that provides an excellent customer centred experience by not selling to our audience but by building meaningful relationships with them.